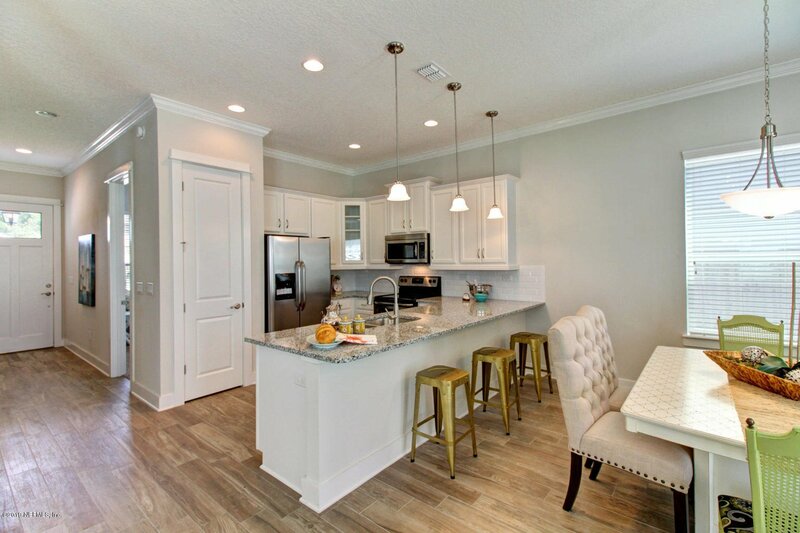 Total charm & quality in this brand new construction home in the heart Jacksonville Beach! 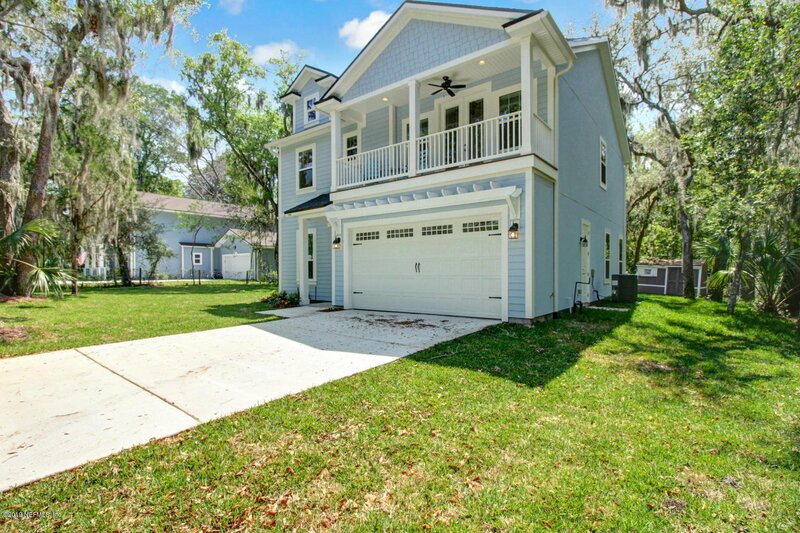 Conveniently located near everything the beach has to offer, A rated schools, restaurants and more. 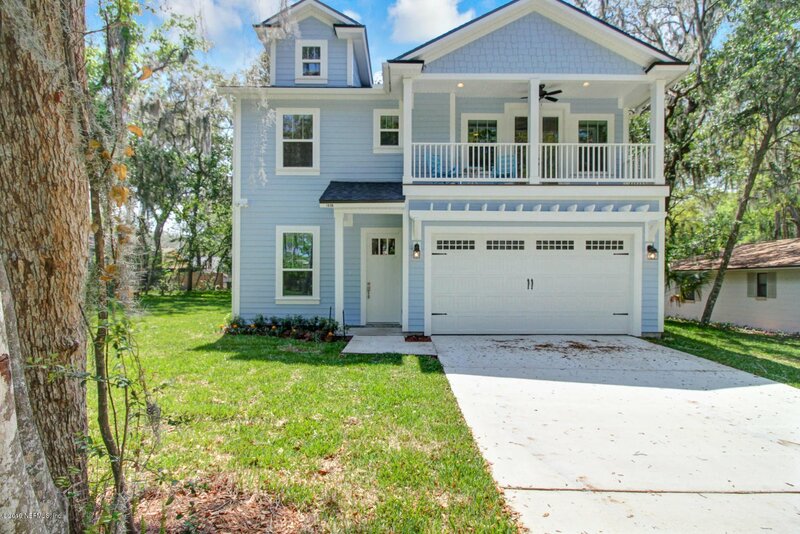 This brand new home is priced to sell and won't last long. Currently under construction.